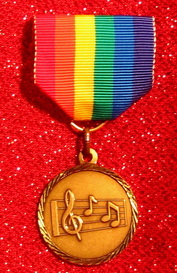 *Super Tramp. 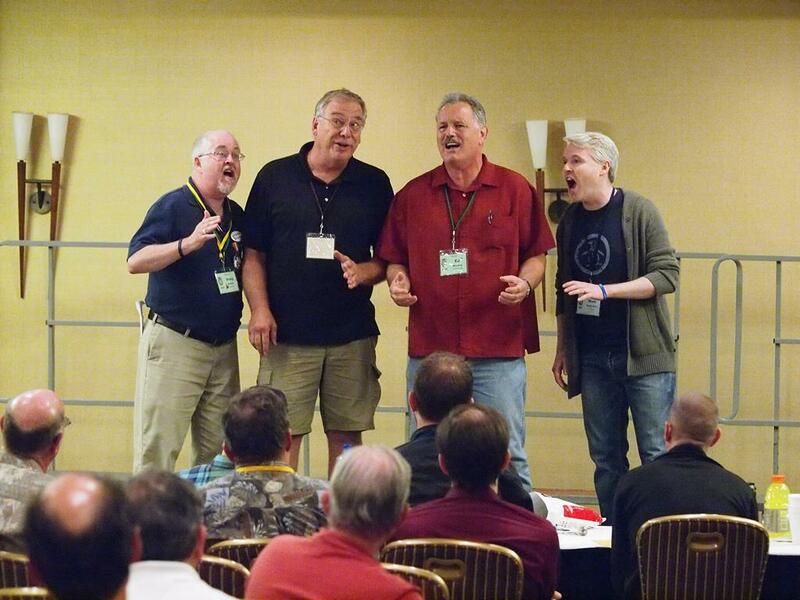 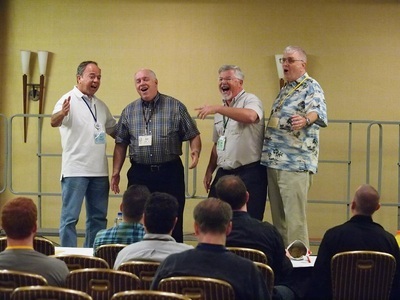 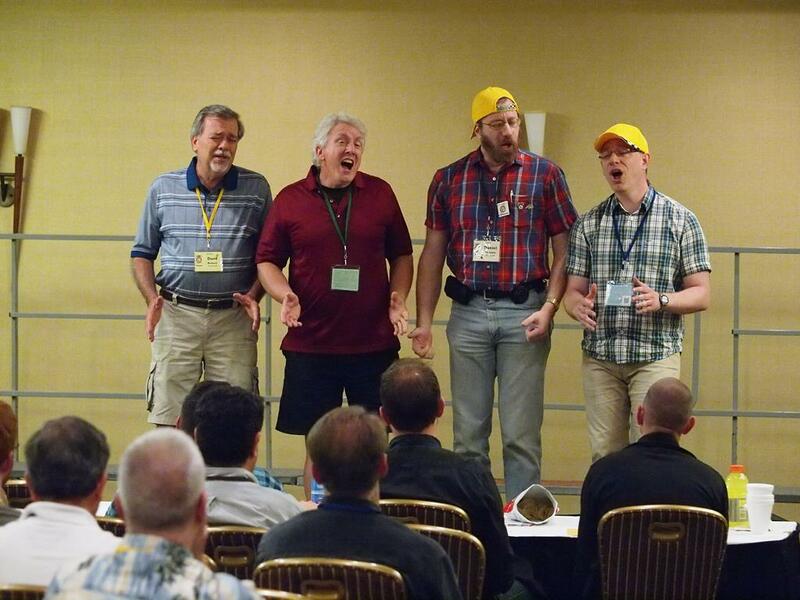 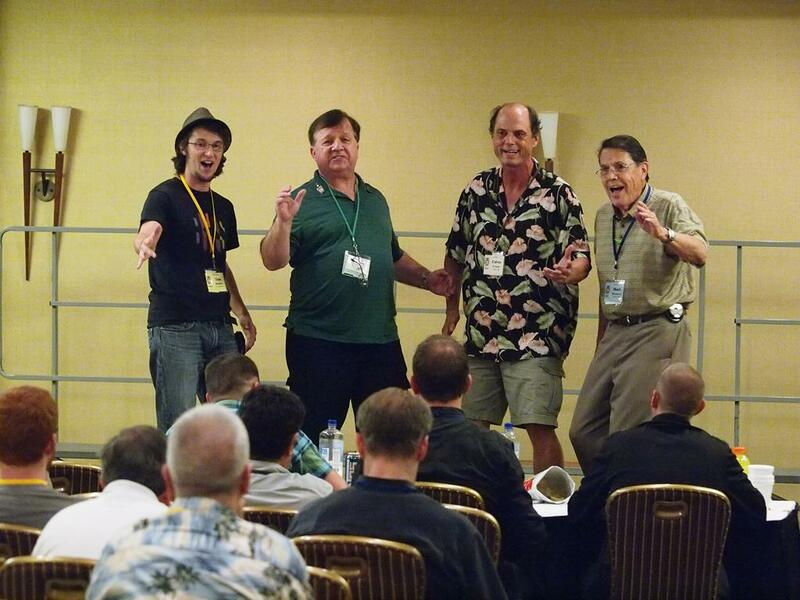 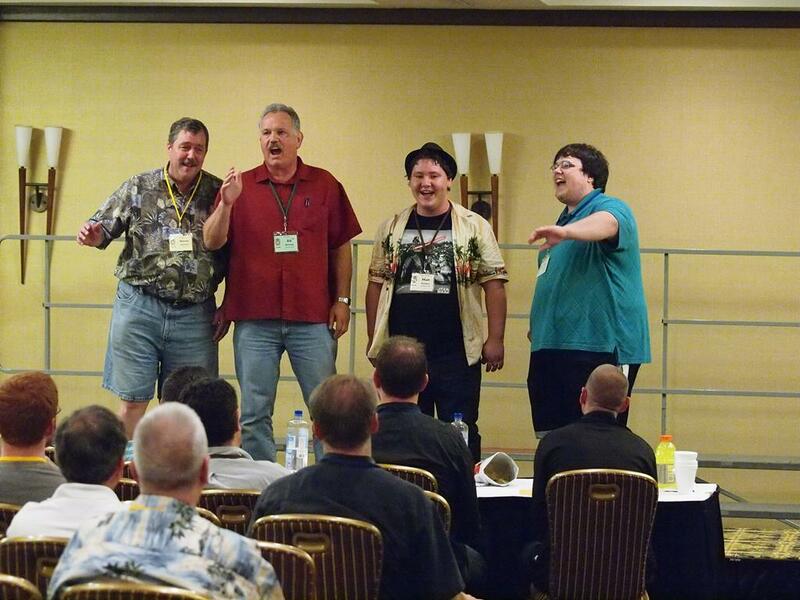 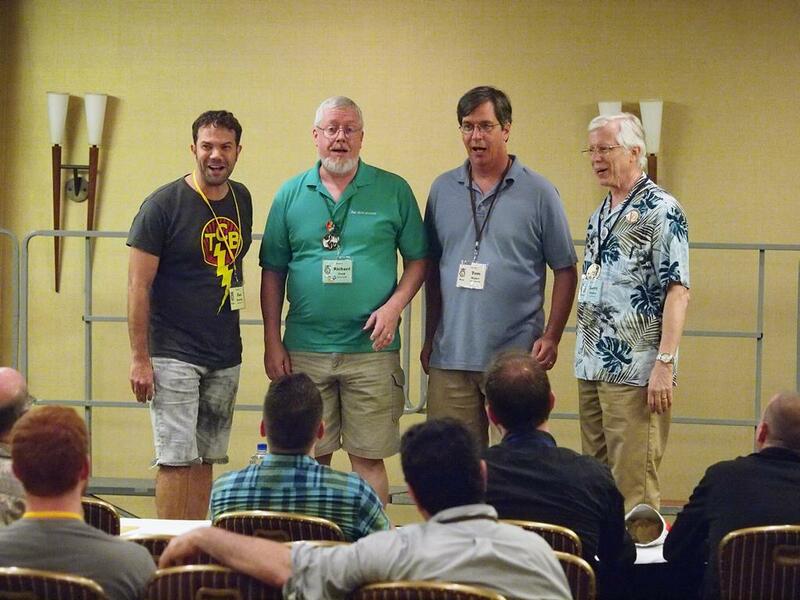 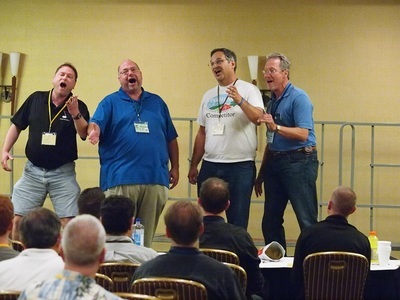 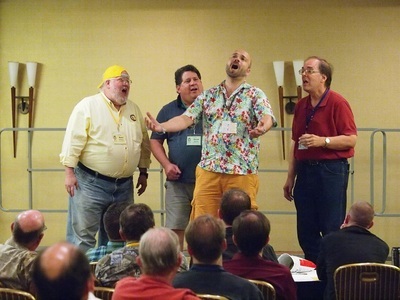 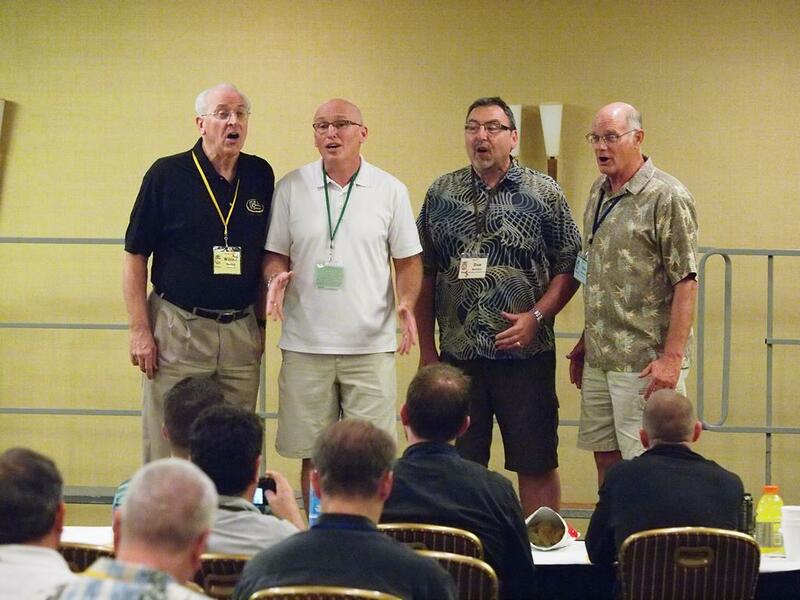 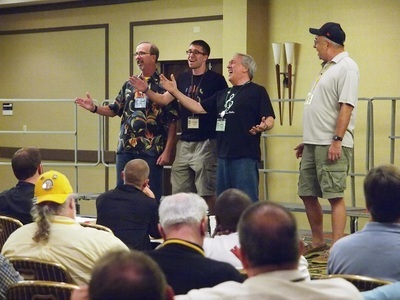 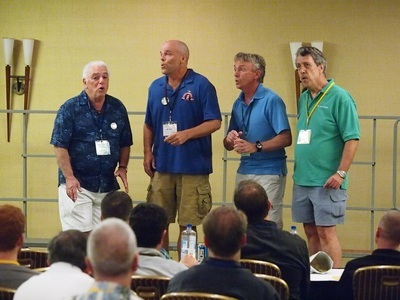 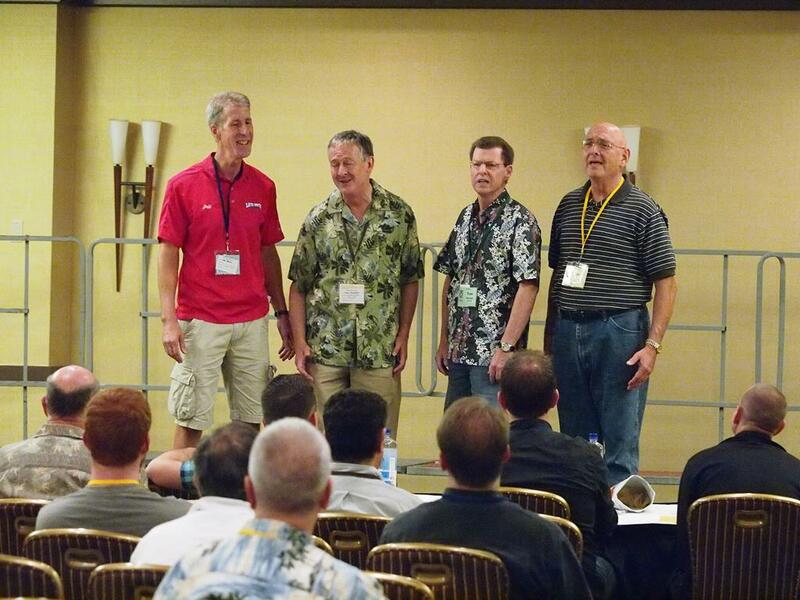 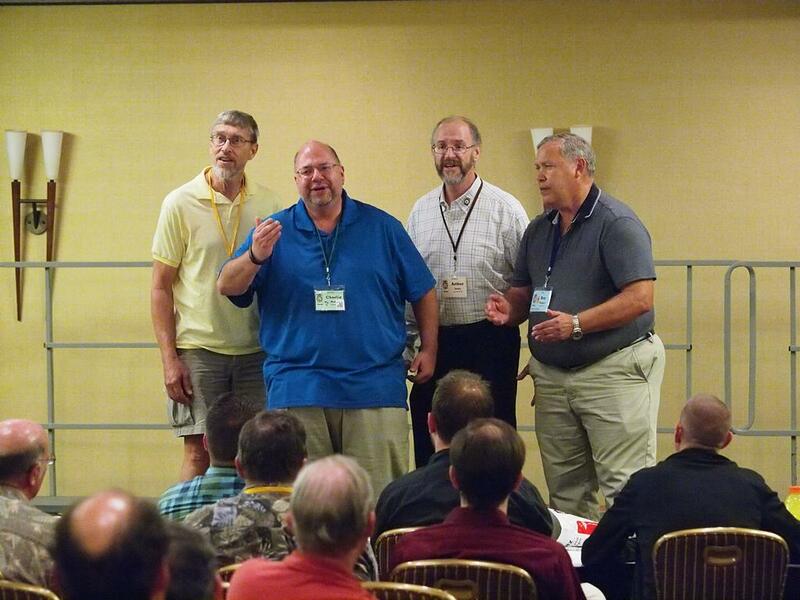 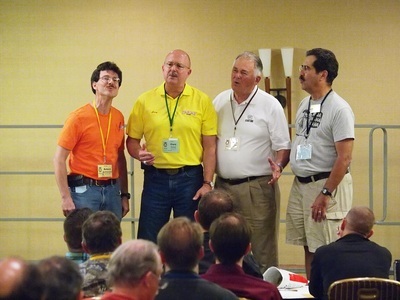 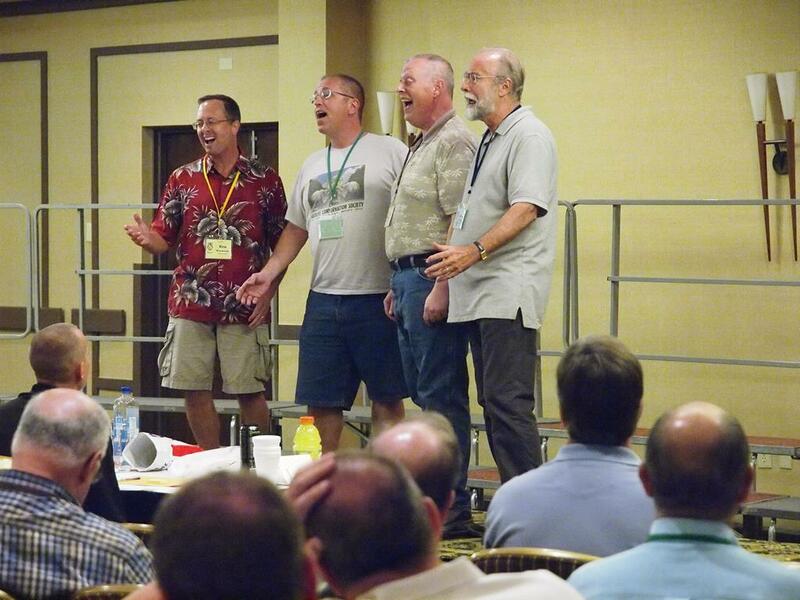 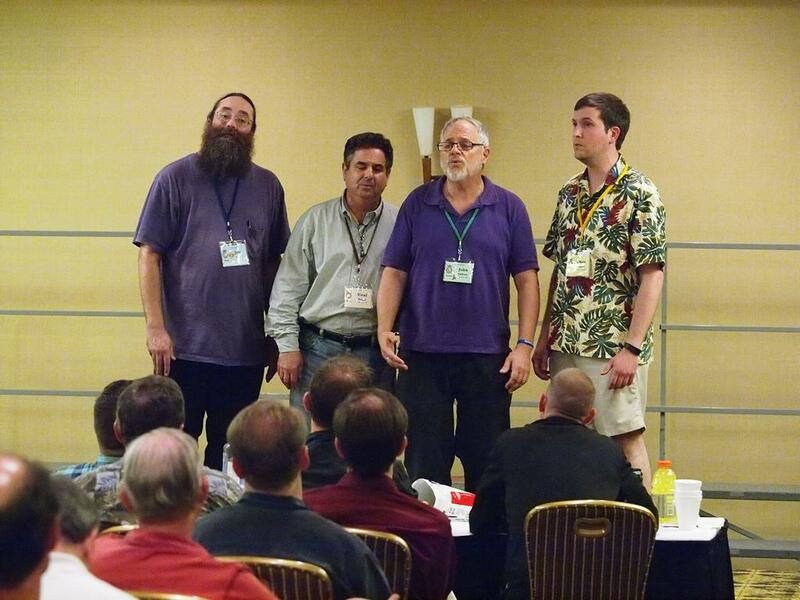 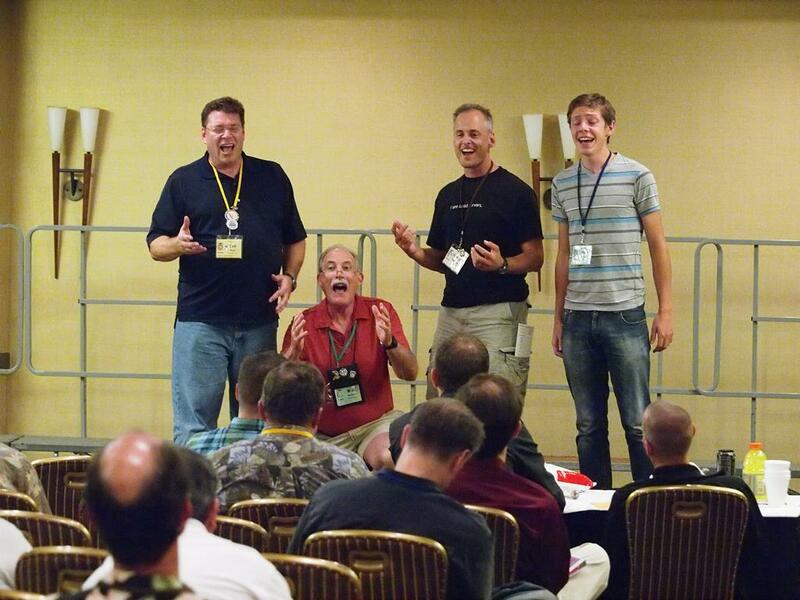 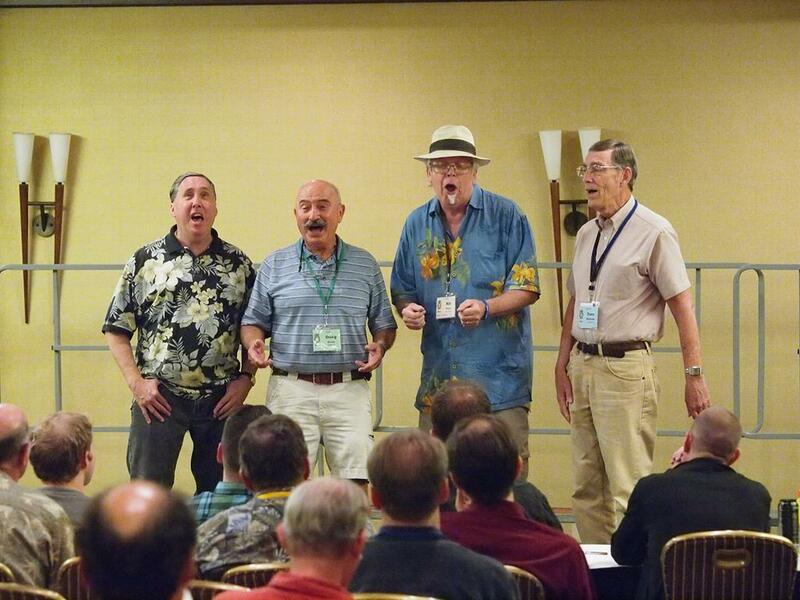 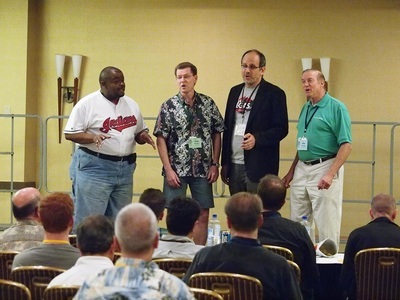 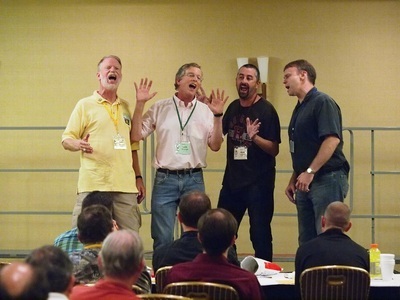 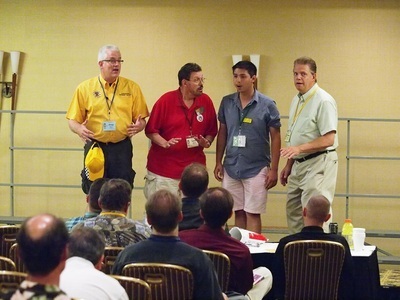 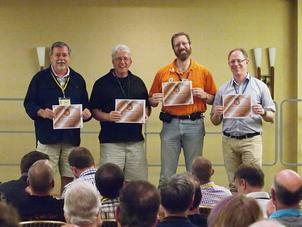 Doug Brown is the first person known to have sung with all attendees. 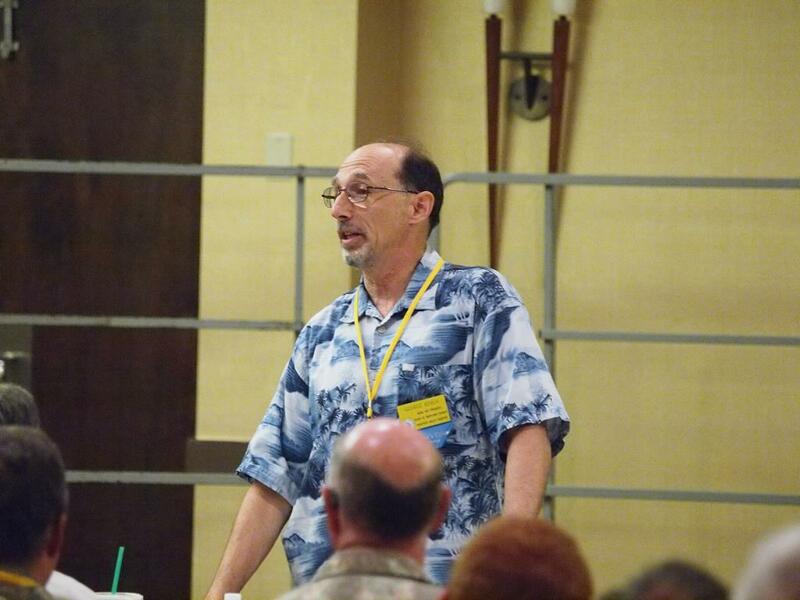 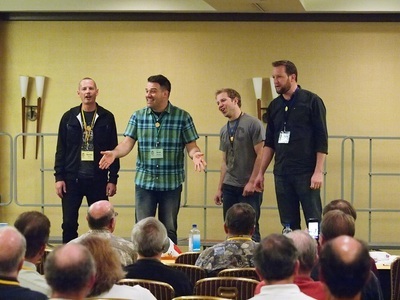 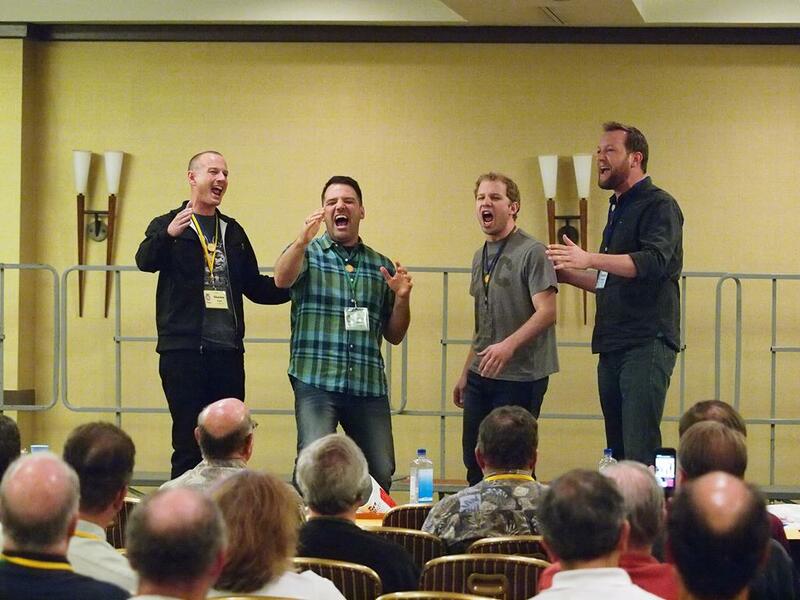 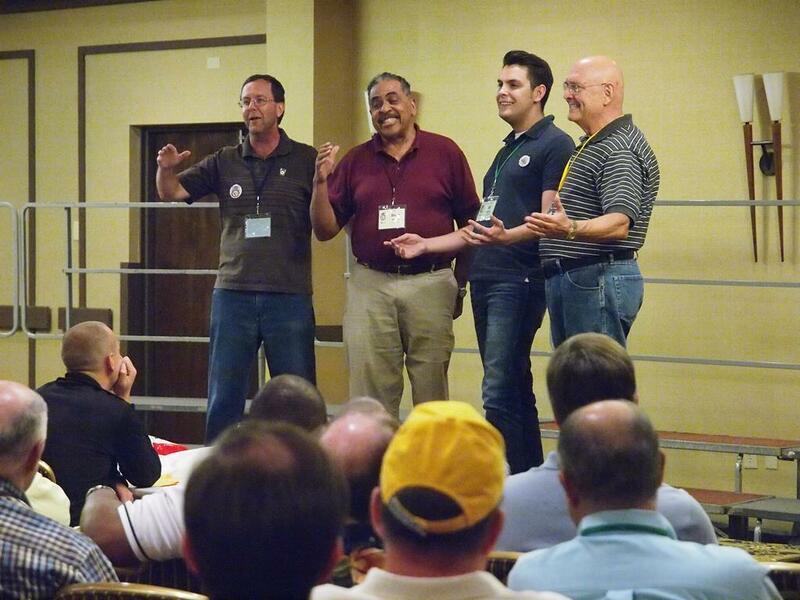 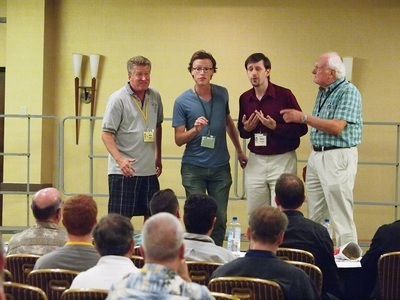 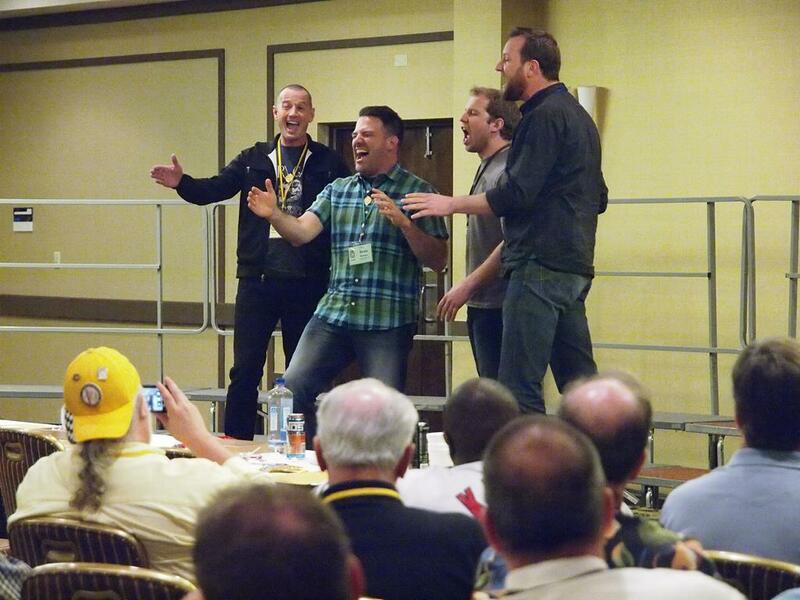 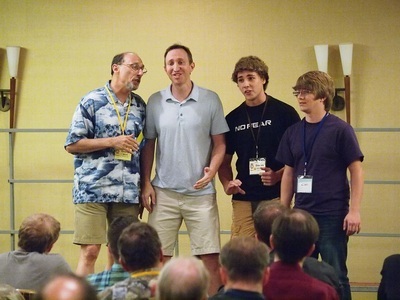 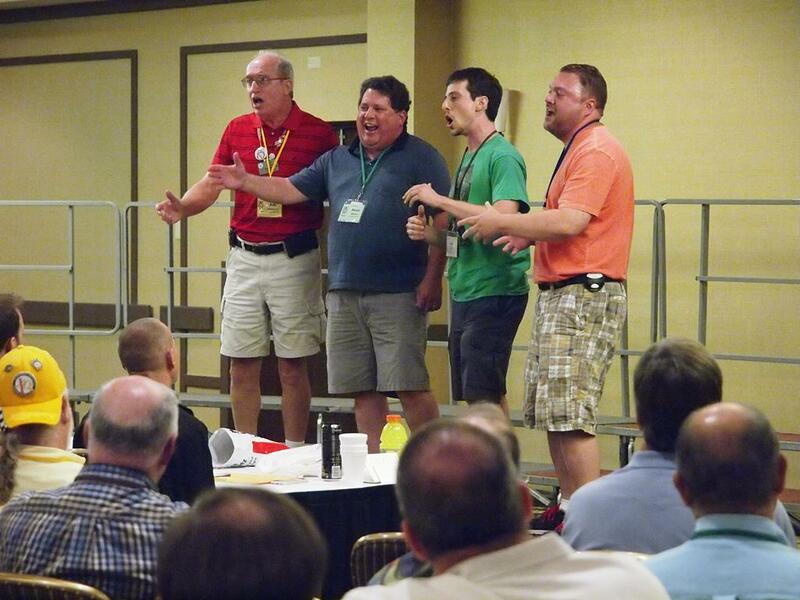 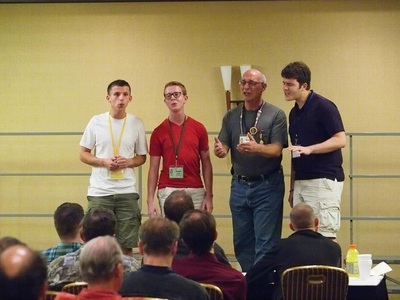 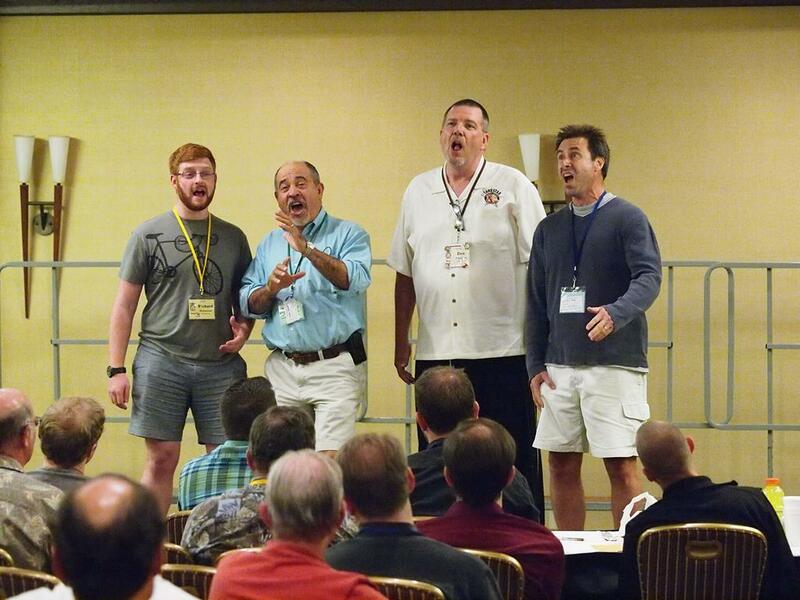 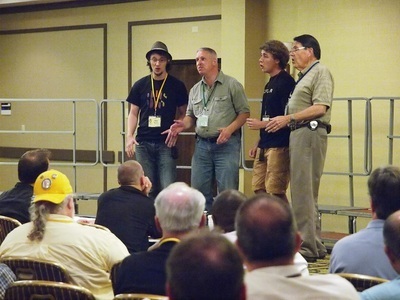 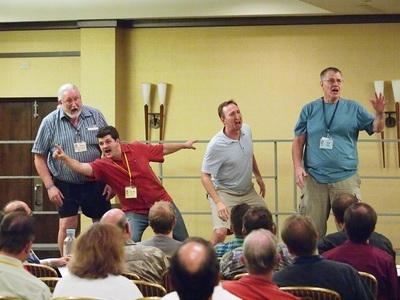 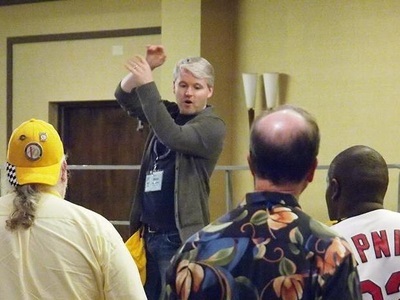 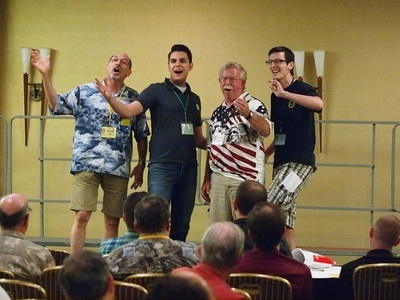 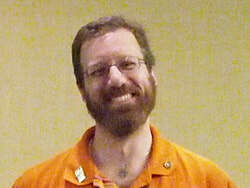 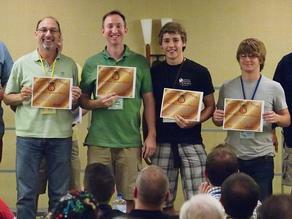 By learning the music in multiple voice parts, he even sang with those attendees in his own registered voice part. 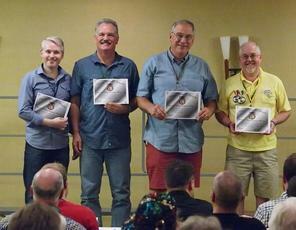 The Atlantic Harmony Brigade is deeply indebted to Bill Tilton and Tilton Photograhy for the generous support they have given the AHB. We thank Bill for beautifully capturing many fond moments shared during our rallies over the years.